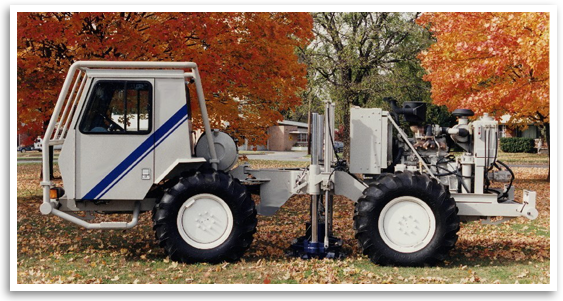 West Bay Exploration is a family owned company with 20 employees founded in Traverse City, Michigan in 1981. West Bay has explored and produced in the Niagaran Reef Trends in both Northern and Southern Michigan, the Permian Basin in West Texas, the Anadarko Basin in Oklahoma, the Williston Basin in North Dakota, the Illinois Basin and the Appalachian Basin. In 2009, West Bay discovered the Napoleon Field, the most significant discovery in over 30 years of Michigan petroleum exploration history. West Bay has drilled more than 50 producing wells in the Trenton/Black River formations in Calhoun and Jackson Counties, Michigan, with a success rate greater than 80%. West Bay is currently the biggest oil producer in the State of Michigan, and among the top 100 independent oil producers in the United States.